Apple is Now Selling an Exclusive Belkin Charger. Is AirPower Dead? 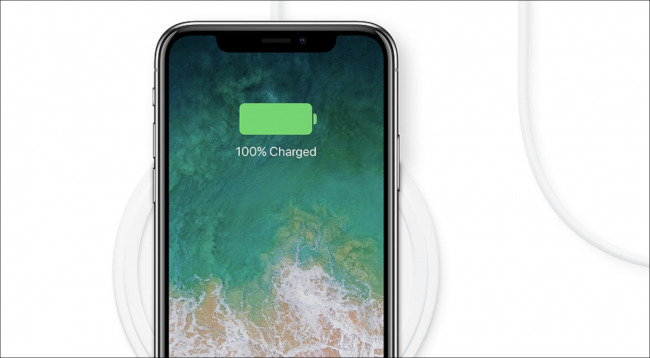 Apple won’t talk about AirPower, their revolutionary, multiple-device wireless charging pad that missed the ship deadline—but now they are selling a new Belkin wireless charging pad that both looks really nice and is exclusive to Apple. Is this supposed to be a replacement for AirPower? 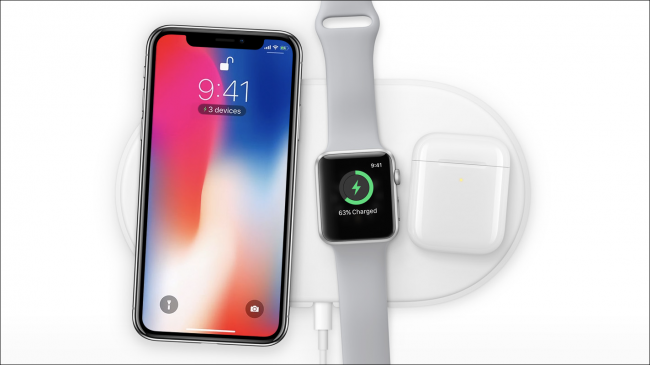 For the uninitiated, we’ve been really excited about AirPower since it was first announced because it was supposed to solve the biggest problem with wireless charging: support for multiple devices. If you’re invested in the Apple ecosystem, you probably have at least an iPhone and an Apple Watch, and if you really love magical products, you’ve switched to using Airpods (seriously, they are amazing). But plugging in 3 separate devices is a pain, and that doesn’t even count your laptop, tablets, and other gear.